Justin Oaks – J. M. Verostko, Inc.
Justin Oaks has worked with J.M. Verostko, Inc. since November 2017. 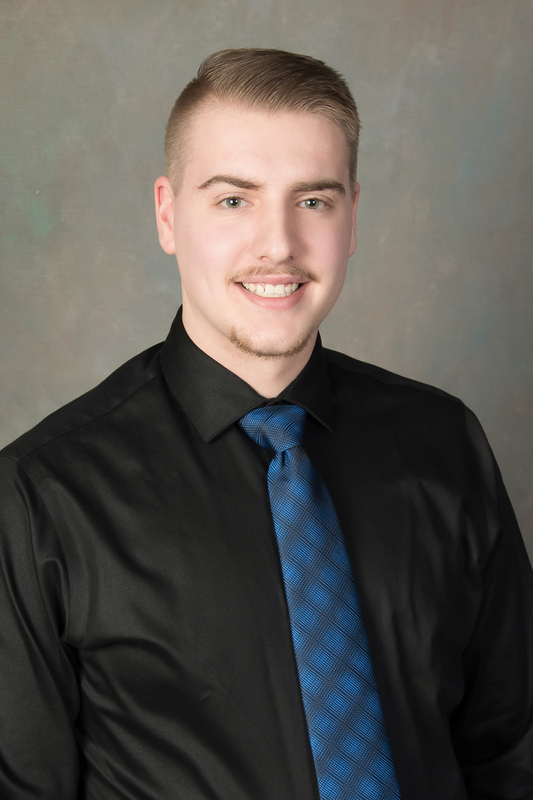 Justin is currently an Electrical Engineering Intern and is working towards his Electrical Engineering Degree at Youngstown State University. Justin started as a designer on Revit and has expanded to learn Autocad. This experience has led to projects with both Electrical and Mechanical engineers on the staff.